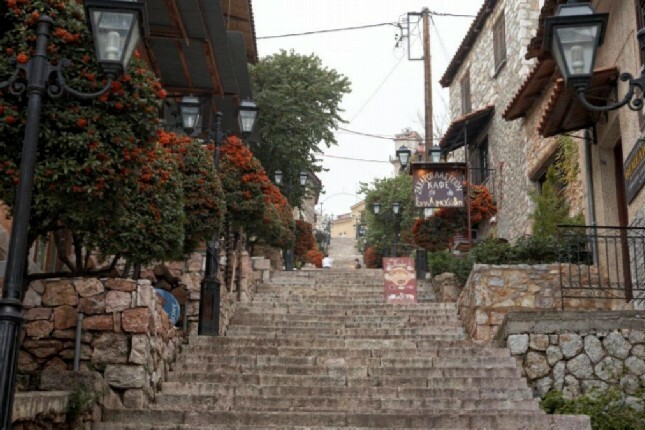 Experience first hand the divine atmosphere that surrounds the historic site at the foot of Mount Parnassus. 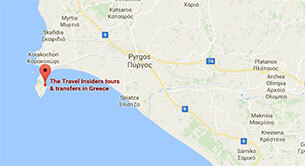 Walk through history and discover the place the ancient Greeks considered the naval of the earth. 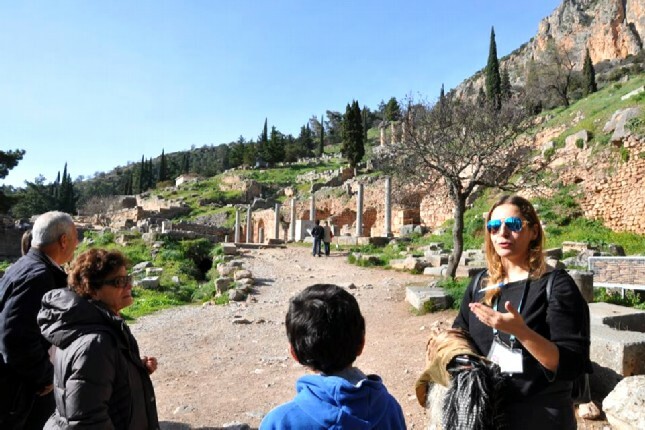 The ancient sanctuary that grew rich as the seat of Pythia, the Delphic oracle consulted about important decisions throughout the ancient world, is now a UNESCO-listed archaeological site. Drive by the plains of Marathon, where the famous battle was fought, and Thebes, home of the tragic hero Oedipus. 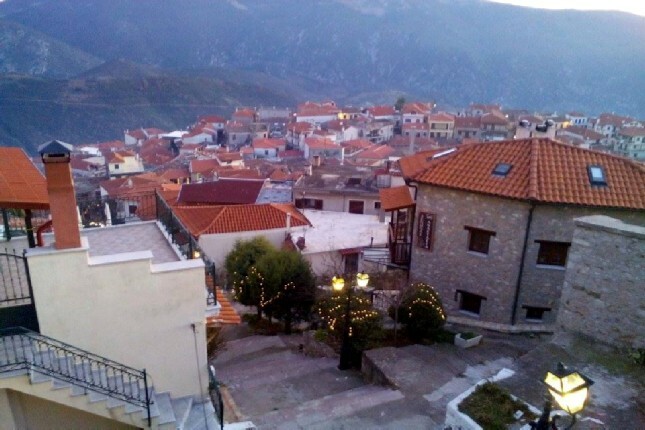 Then on past Levadia and Arachova, on the foothills of Mount Parnassus. There, the scenery becomes much rockier and dramatic. While, very often, you can see snow on the impressive ridges of the mountain, on the other side of which lies a ski center. 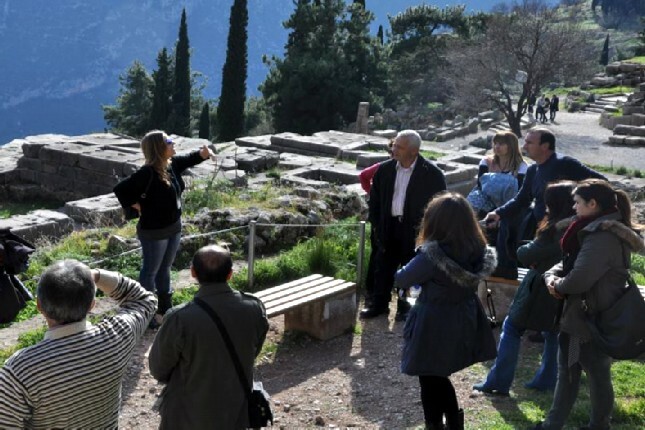 Arriving in Delphi, stop at the sacred Castalia Spring where the ancient pilgrims would purify themselves before consulting the famous oracle. 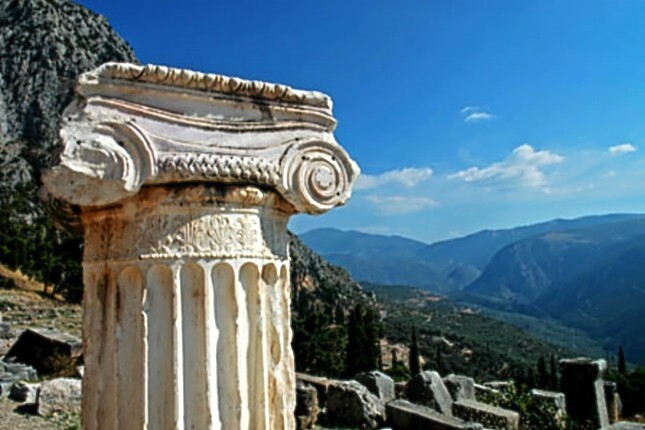 The archaeological site of Delphi was home to the legendary Oracle of Delphi, whose prophecies were widely influential in the ancient classical world. 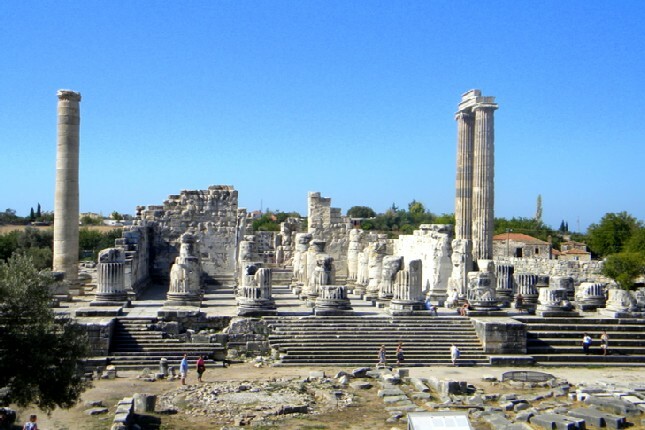 Stand in awe before the dramatically situated Temple of Apollo. 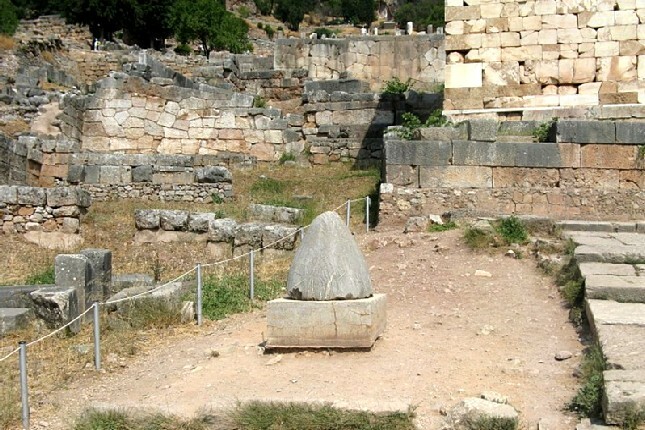 Inside was the adyton, the centre of the Delphic oracle and seat of Pythia. 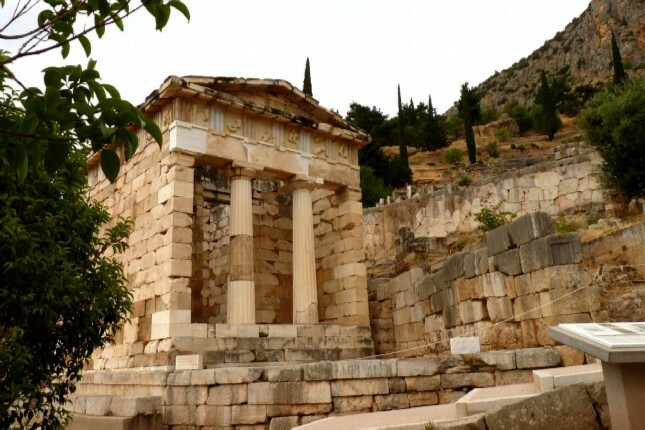 The philosophical phrases: γνώθι σαυτόν (gnothi seauton = know thyself) and μηδέν άγαν (mēdén ágan = nothing in excess) were carved into the temple. 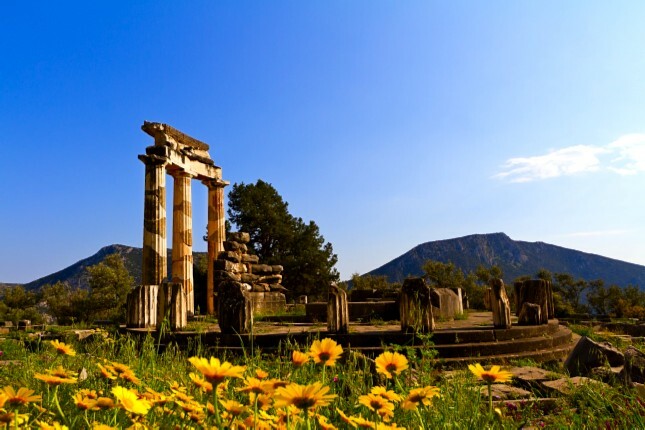 Do not miss the restored Athenian Treasury which housed dedications made by the citizens to the sanctuary of Apollo, built to commemorate their victory at the Battle of Marathon in 490 BC. 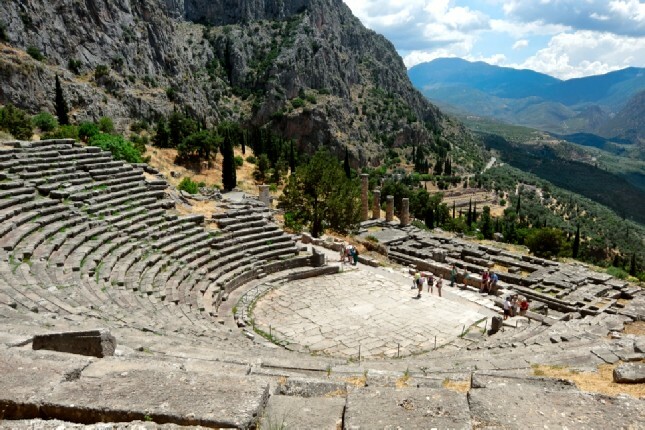 The ancient theater, which is at least a 20-minute hike uphill, was used for the vocal and musical contests which formed part of the programme of the Pythian Games. 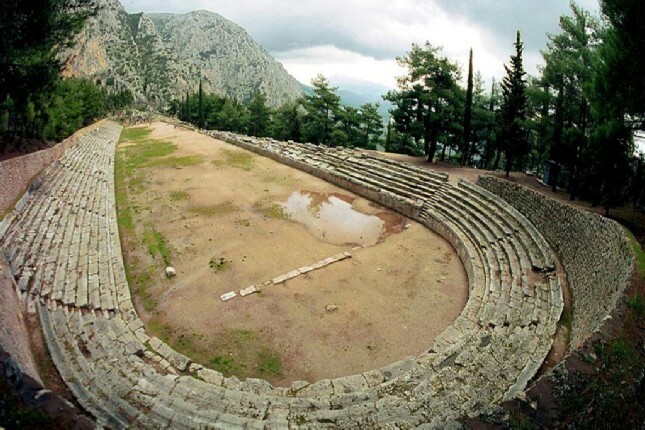 The ancient stadium, which could seat 6500 spectators, and training facilities where for the Pythian games held every four years in honor of Apollo. These competitions were the precursors to the modern-day Olympics. 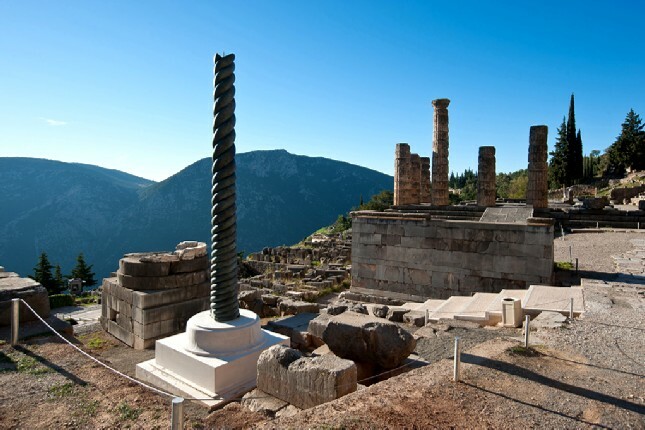 Visit the site of Athena Pronaia ("Athena of forethought") and the Tholos, the most popular site at Delphi, and take photos. 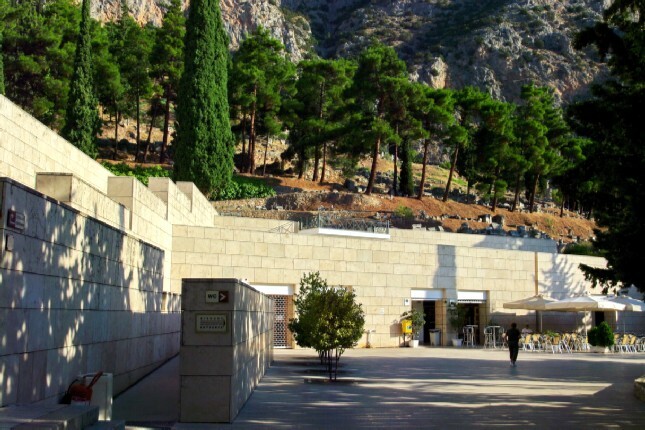 A walkway in front of the entrance of the archaeological site leads to The Archaeological Museum of Delphi where treasures from the ancient city are on display. 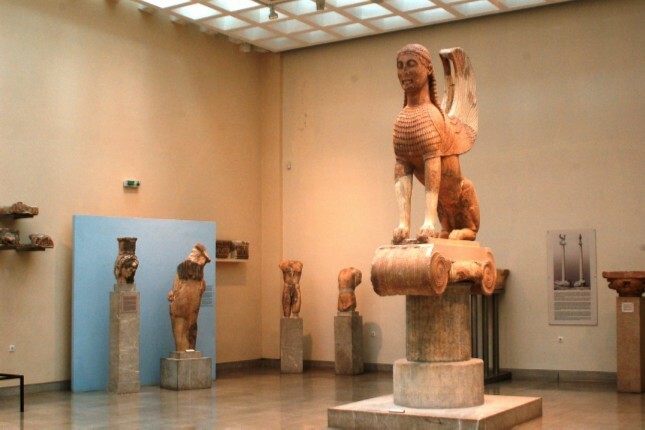 Here you may enjoy a private tour of one of the most important archaeological museums in Greece. 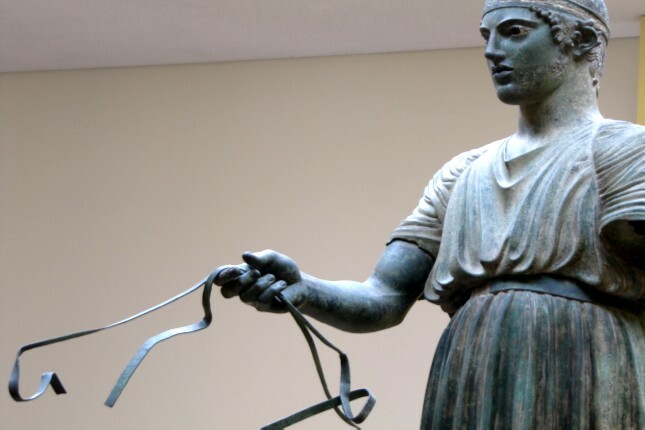 Discover long-lost wonders, including the Charioteer of Delphi, which stands as a tribute to athletic art of antiquity, and the Sphinx of Naxos. 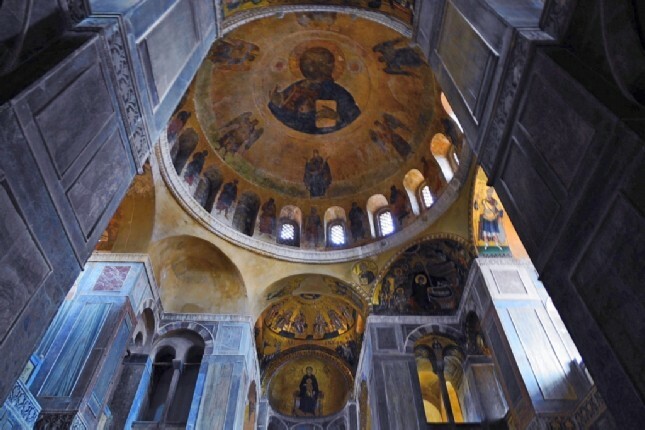 On the way back to Athens, you can prolong the tour duration by making a stop at the famous Monastery of Hosios Loukas. 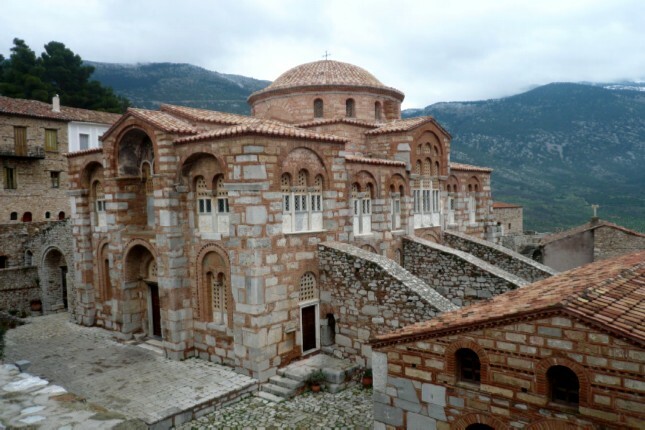 The monastery, one of the most important monuments of Middle Byzantine architecture and art, is a UNESCO monument of the 10th century AD situated amid beautiful natural surroundings. 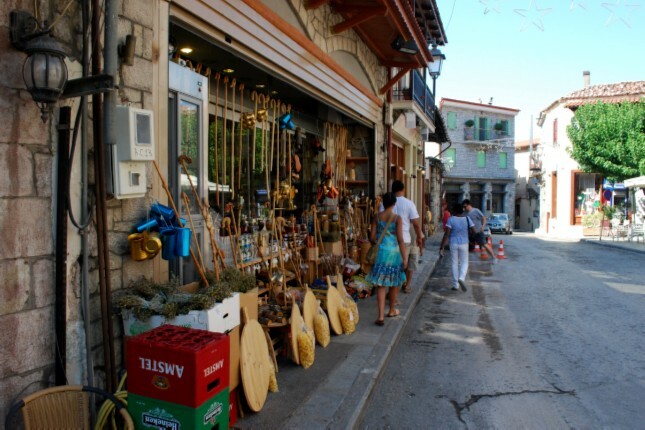 Then visit the traditional village of Arachova, which is nestled at the foot of Mount Parnassus. 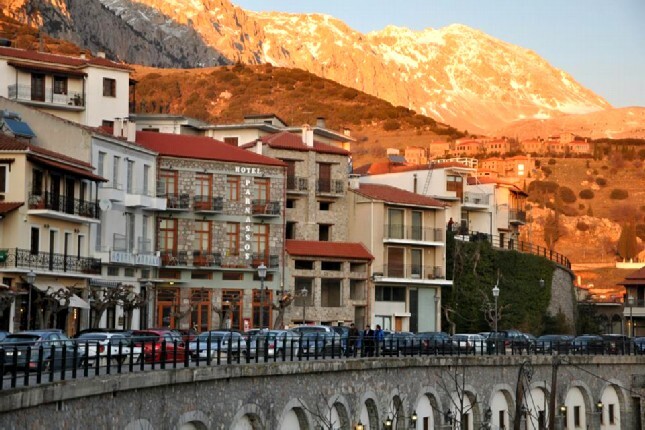 Arachova has a panoramic view to the mountain slopes and the Gulf of Itea, traditional stone houses and narrow cobblestone streets. 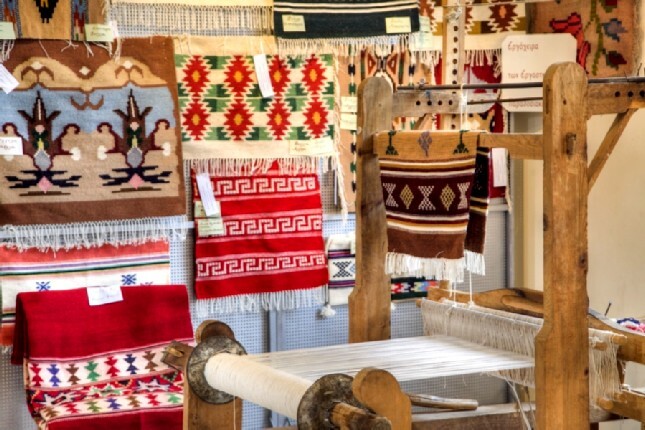 It is famous for its black wine, its dairy products, carpets and hand-woven rugs, colorful textiles and handicrafts. 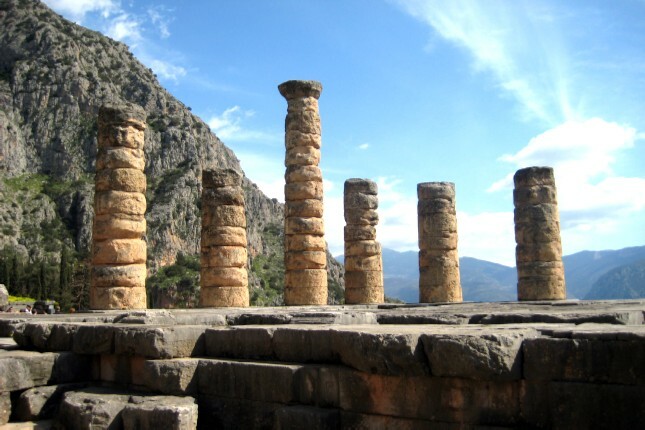 There is little to no shade at Delphi so you will need to bring bottled water. Wear sunscreen, a hat and sunglasses. Comfortable closed flats with traction are a must as paths are unpaved and slippery. Wearing high heels when sightseeing is not only impractical but also banned because they may wound the monuments. 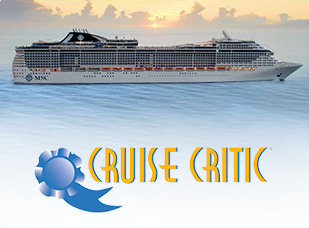 √ Fill out our contact form and receive all the necessary info about your tour. 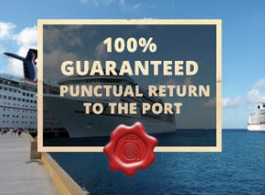 √ In order to secure the booking, a small deposit is required. √ You will be receiving a payment request through PayPal with the details of the transaction process. √ After the deposit has been made, you will receive the payment confirmation along with a voucher, a map, the details of the meeting point.